When you’re looking to bring depth and interest to your landscaping, consider a retaining wall of natural stone. At Ace Stone Supply, we can show you a wide range of colors, sizes, and shapes that can complement your project. 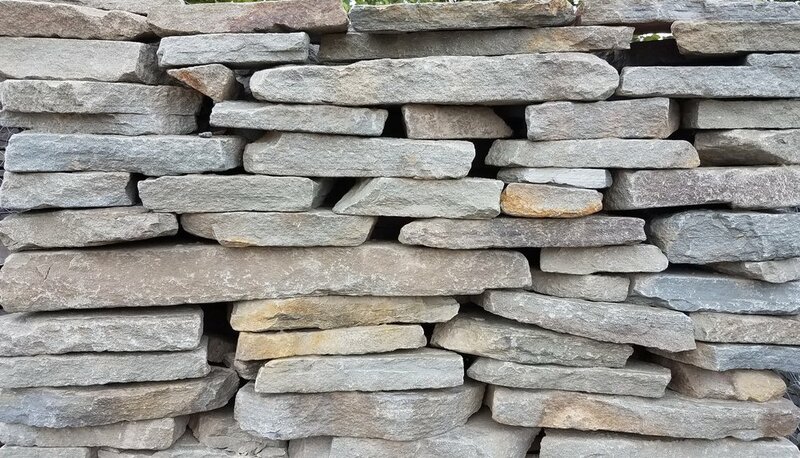 A natural stone wall can be used to set-off your plantings and highlight specimen plants and trees to create a more inviting outdoor living area.